At The Martial Instinct Self Defense, we strive to help your teen gain self respect and discipline which will spread into all areas of their lives through our Teen Martial Arts classes! Our Hopedale classes provide your teen with new and exciting ways to stay active while learning essential self-defense skills! Teen Martial Arts classes at The Martial Instinct are sure to surround your teen with a positive influence so that they can stay out of trouble and reach their full potential! Watch Your Teen Transform Mentally & Physically! The exceptional instructors at The Martial Instinct encourage all of our students to be their best. 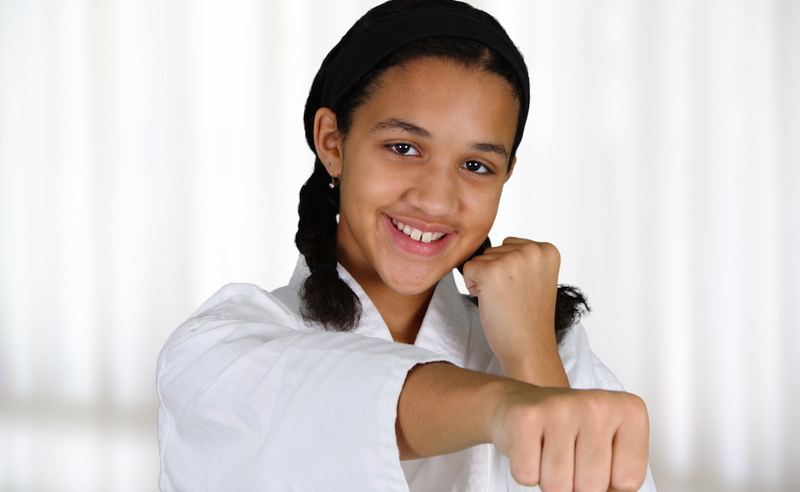 Through self defense techniques and positive reinforcement, your teen will learn to protect themselves and find success physically, mentally, emotionally and socially. In addition to personal success, you can expect your teen to learn leadership skills and core values that will ensure success later in life. Results come quickly in our Teen Martial Arts class in Hopedale! You'll see your teen have fun and get in shape while learning valuable life and self defense skills. Good, Clean Fun For Teens In Hopedale! With new classes always enrolling, there is no reason to wait! To learn more about this great opportunity for your teen, simply fill out the short form on the side of this page!